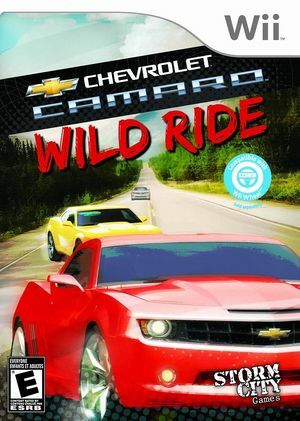 In Chevrolet Camaro: Wild Ride, test your mettle against other drivers through treacherous tracks across three continents. Choose one of 12 Camaro vehicles to pilot, in models ranging from 1971 to modern day. Take in the sights as you cruise through the famous landmarks in Asia, Europe, and the United States. The graph below charts the compatibility with Chevrolet Camaro: Wild Ride since Dolphin's 2.0 release, listing revisions only where a compatibility change occurred. This page was last edited on 12 February 2018, at 07:48.